A.) Php2,700 – Discounted rate for participants who will settle 100% fee in advance. B.) Php2,900 – Regular rate. 50% reservation fee, 50% payment at the venue on Oct. 27. C.) Php3,000 – for walk-ins, only if slot is still available. Please check availability by calling +639257314856 on Oct. 26. How to reserve a seat: You can reserve a seat by sending us an email at team.apphil@gmail.com or Viber message via +639257314856. You will be added in list of confirmed participants once reservation fee is settled. 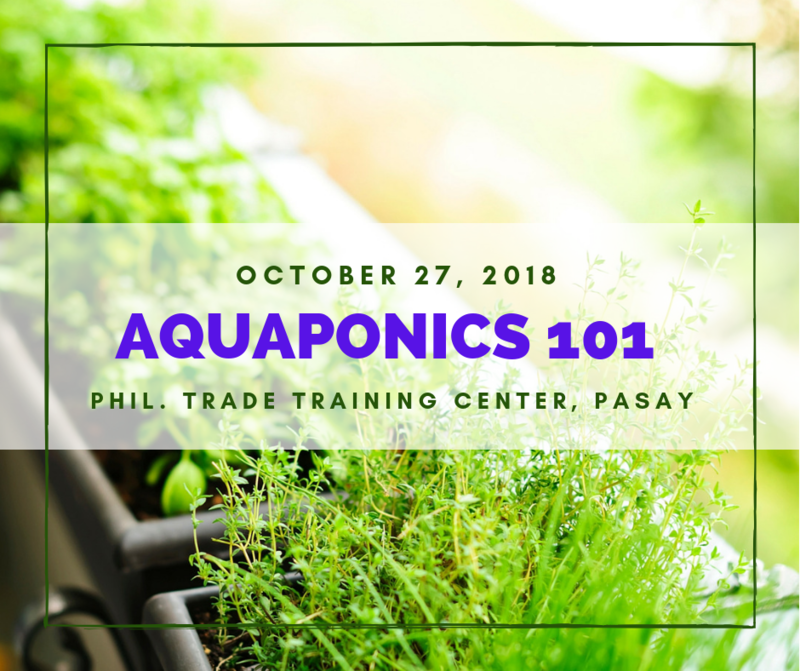 Please note that seats are limited and walk-in is not recommended as seats are reserved to confirmed participants who reserved and settled fee in advance. Note: The event will push thru rain or shine.